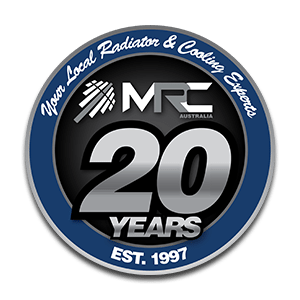 MRC Australia has implemented a systematic approach to quality and is focused on providing our customers confidence that quality requirements will be fulfilled. 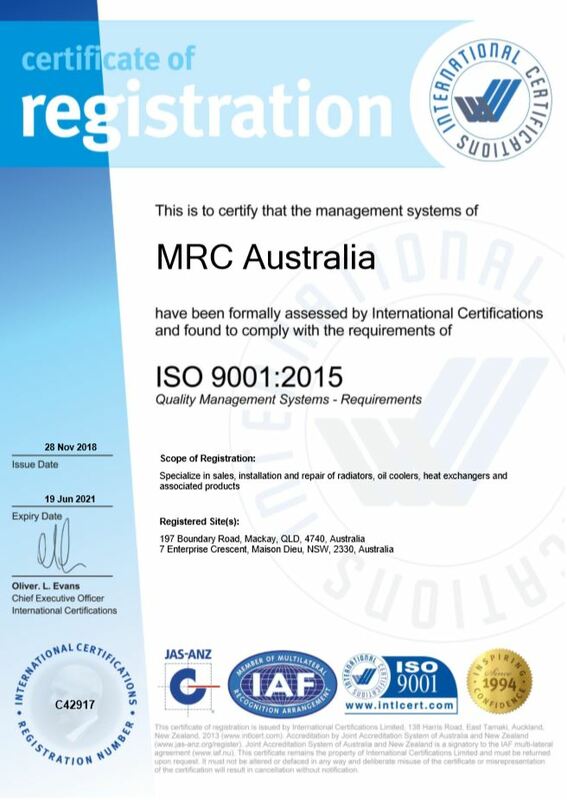 Whether it is a product we are developing, a spare part we have sourced or a service we are performing, you can be assured that all our actions are in line with our certified procedures. Website Design By Strategic Media Partners.